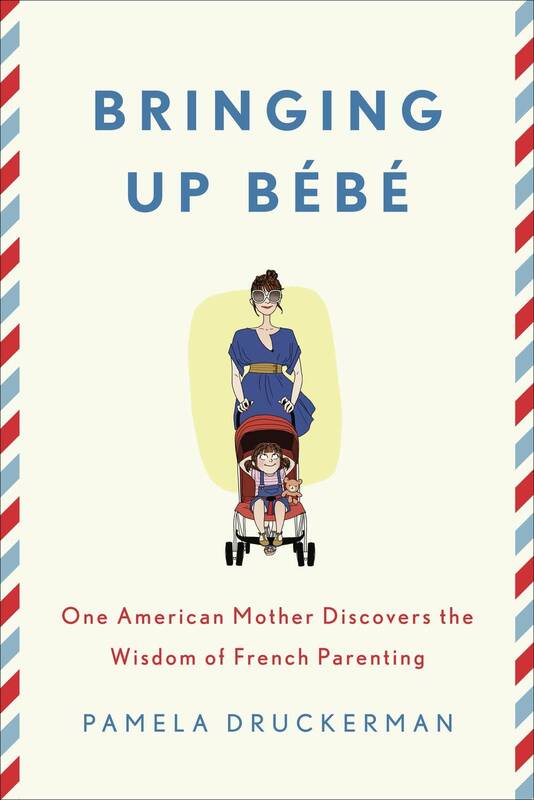 Raising bebe: Do French parents know best? Last year was the Tiger Mother, this year it's "Bringing Up Bebe." Pamela Druckerman's Wall Street Journal piece on the virtues of French parenting went viral. Pamela Druckerman details her observations on why French kids seem to behave better and throw fewer tantrums. She also looks at how French mothers are able to maintain their pre-children life after having children. "The French have managed to be involved with their families without becoming obsessive," she wrote. "They assume that even good parents aren't at the constant service of their children, and that there is no need to feel guilty about this. 'For me, the evenings are for the parents,' one Parisian mother told me. 'My daughter can be with us if she wants, but it's adult time.' French parents want their kids to be stimulated, but not all the time. While some American toddlers are getting Mandarin tutors and preliteracy training, French kids are--by design--toddling around by themselves." Star Tribune review: "Bringing Up Bebe"